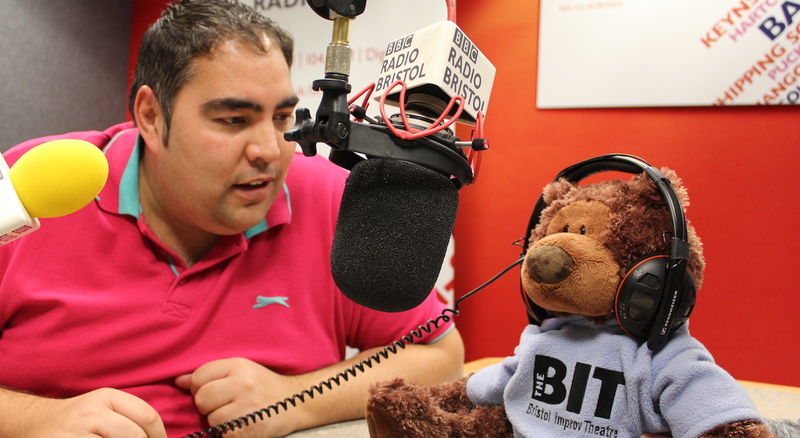 The BIT's Volunteer Press Corp helps the theatre showcase its exciting and varied programme. From event photography to live tweeting, seasoned pros and eager amateurs with all manner of skills make up the corp, assisting the theatre with various fun and highly social media assignments! To apply to join the Press Corp, please fill out our application form below and a representative from the theatre will be in touch! The BIT's Volunteer Press Corp is dedicated to supporting the BIT and it's community. Members of the corp use their wide range of skills and experience in live event photography, live-tweeting, social media campaigning, blogging, media networking, design, promotional work and many other areas to help to publicise theatre news and events, work, activities and associated groups. The corp also gives a channel for community's voice, scrutinising the Bristol Improv Theatre's policies and helping to encourage greater transparency, inclusivity and compliance with the theatre's mission, vision and values. We are seeking members of the community who are proud of the BIT and what we have achieved and would love to tell others! As a volunteer Press Corp member, you will receive assignments from the Press Corp Co-ordinator based on individual availability, skills and interest. Through these assignments, active members benefit from access to behind-the-scenes production, rehearsals, workshops and show developement events and are eligible for free tickets to BIT programmed shows.